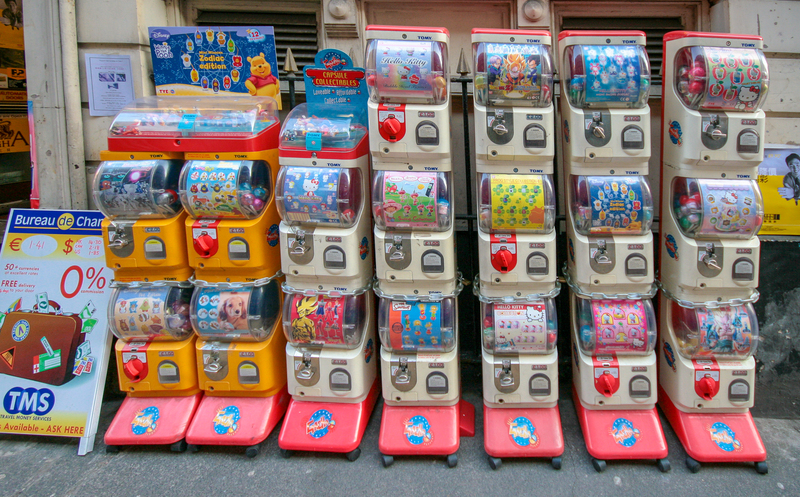 Toy capsule vending machines can be quite fun. 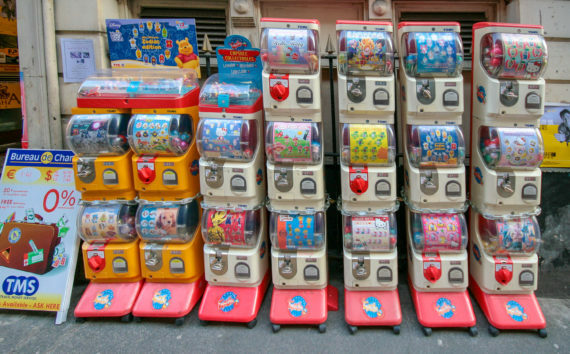 I saw these toy capsule vending machines in Manchester’s Chinatown (photo from 2007). In Japan there is a series of toy capsules, called ‘Miniature Mascots’. They are released with specific themes, e.g. sewing machines, camping gear, etc., as well as season. Toy Capsules X Stationery cross-over = fun. 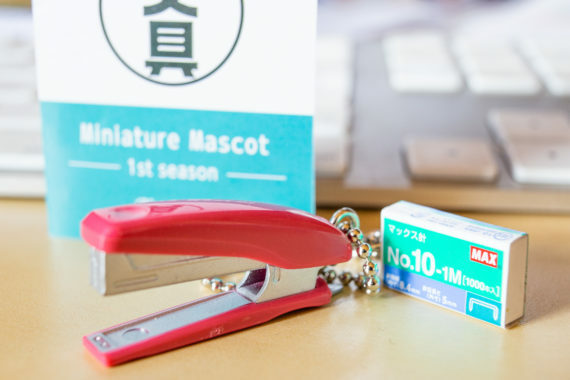 You can now get the first season of the stationery with products from Carl, Mitsubishi-Uni, Nichiban, King Jim and Max. 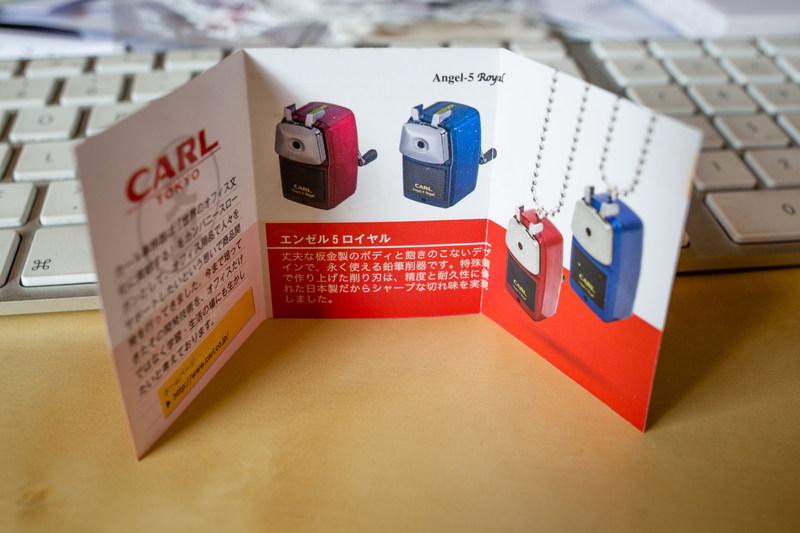 Have a look at this Carl Angel 5 Royal: You can even turn the handle. 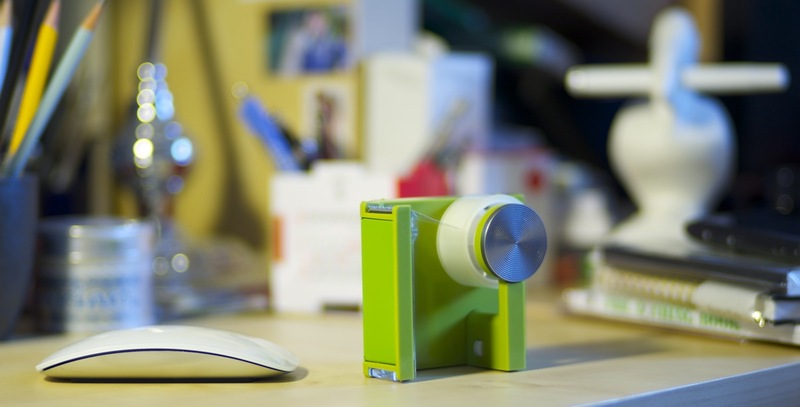 The star of the collection (because it’s pencil related and the handle can be turned). There’s also a blue version. 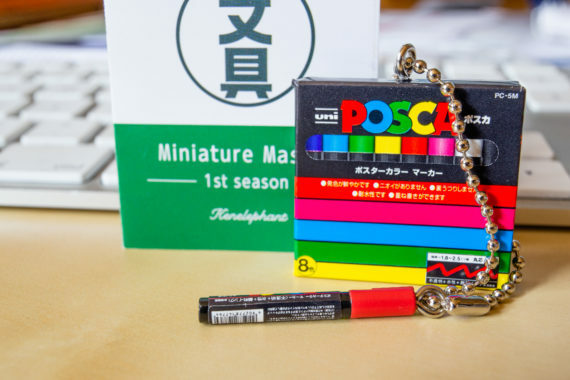 Uni’s Posca markers, also officially available in the West. 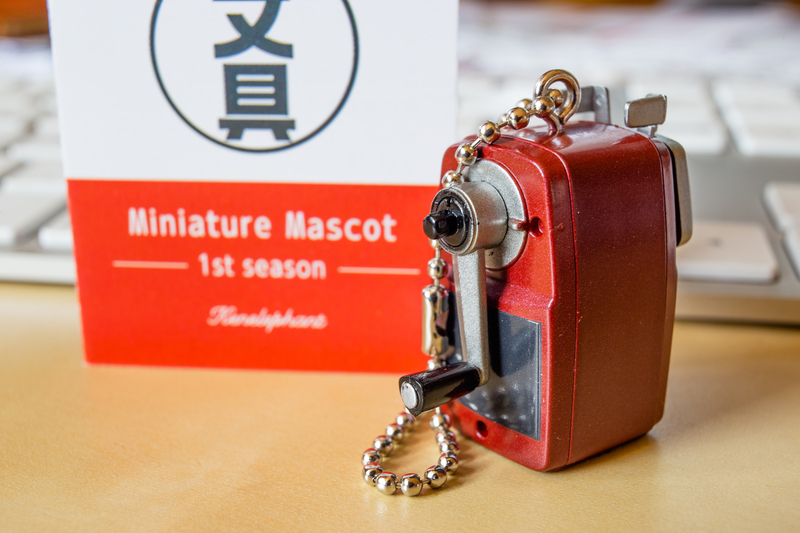 I’d like to thank Yumiko for these Miniature Mascots. 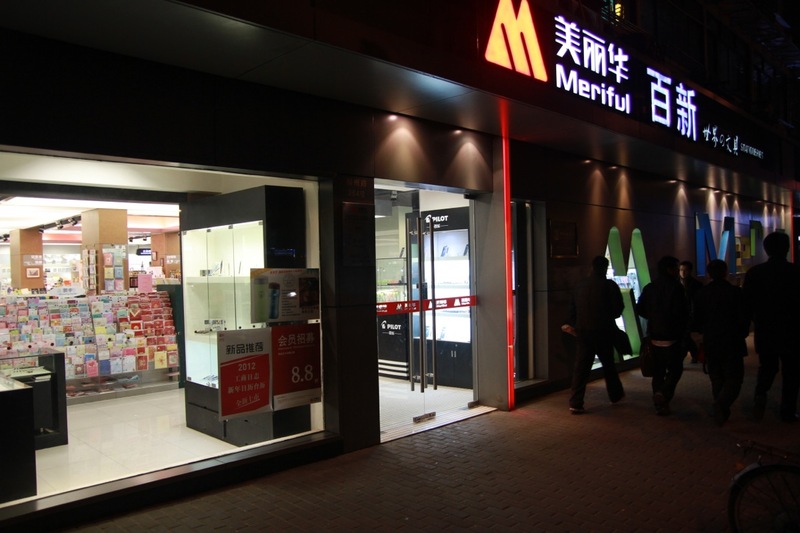 …and another post linked to Shanghai’s Fuzhou Road.This time about a shop called Meriful. Meriful is quite different to the other shops you’ll find on Fuzhou Road. It is neither a cheap shop selling mainly Chinese-made stationery, nor is it one of those boutique-like shops selling a mix of “cute stuff” and designed, overpriced stationery of questionable quality. 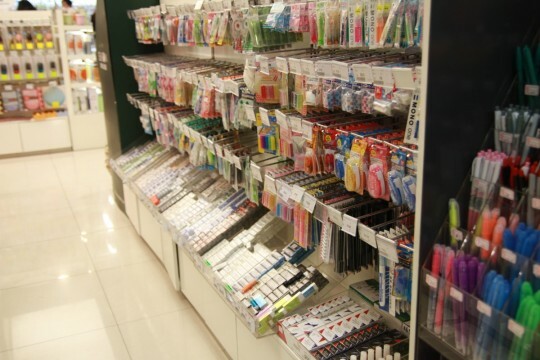 Instead you’ll find many items you might find in the online shops of the West, like JetPens, Cult Pens, bureauDIRECT or the less well known Deskstore. 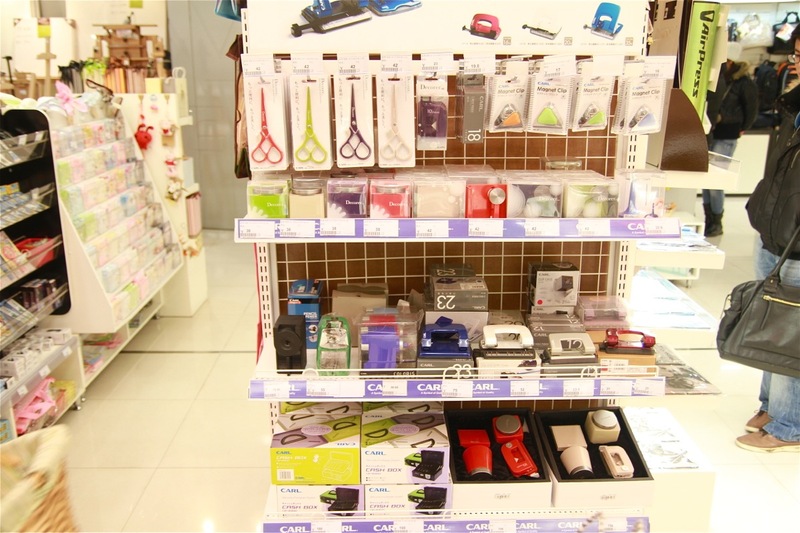 Even though the shop is not too big you will find an incredible choice of exciting items. Just looking at the erasers – there must have been more than 100 different ones. 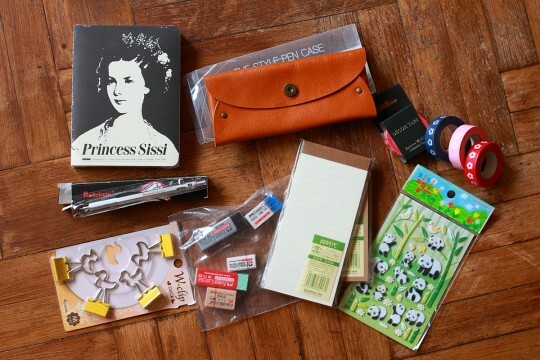 Most items in the shop are imported from Asia, but you will also find European brands, like Rhodia (I bought the orange pad cover in Meriful) or Faber-Castell. 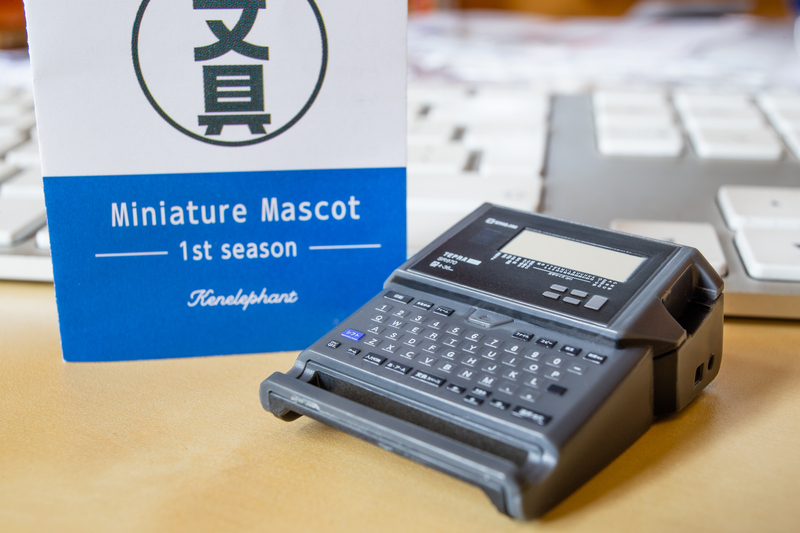 Meriful sells expensive designer calculators from Canon, but also affordable mechanical pencils from Redcircle (which are essentially fake Rotring pencils) as well as absolutely stunning handmade desk accessories from China (so beautiful, but so expensive). Imported items were usually about 50% more expensive than in their country of origin, but that isn’t too expensive, I thought. Other shops have similar mark-ups for imported stationery. Their selection of items by Carl was amazing. 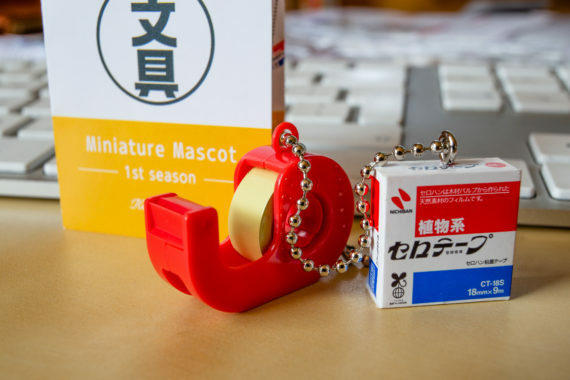 The Decorer desk set (¥158, ~ $25 ; £15.60; €18.80) was unfortunately not available in the colour we liked, so my wife bought one of the Carl Decorer tape dispenser by itself, not as a set. 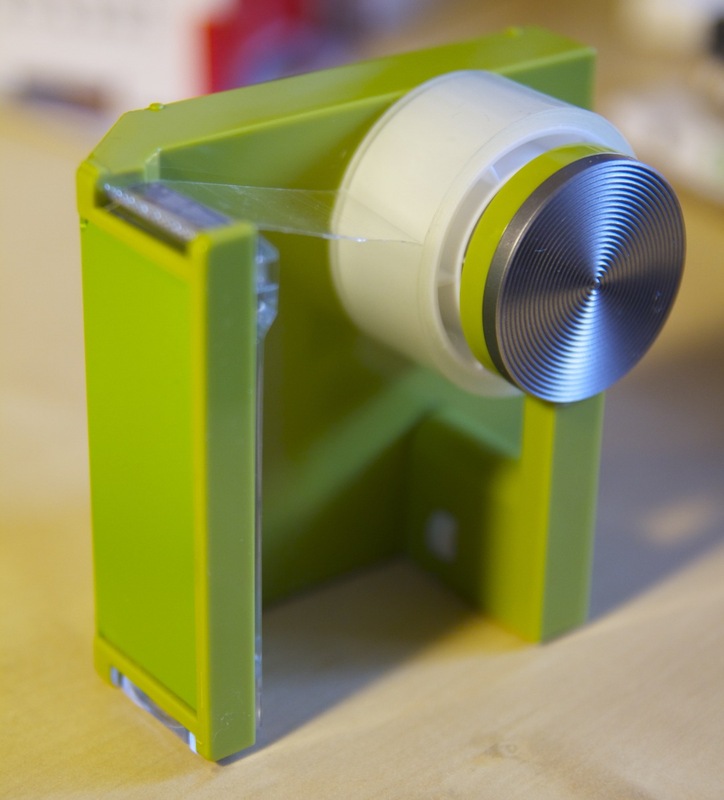 It doesn’t feel as solid as it looks and it is a bit odd that the different materials have different shades of green, but overall it is a very nice tape dispenser. Some of the items I bought in Meriful. 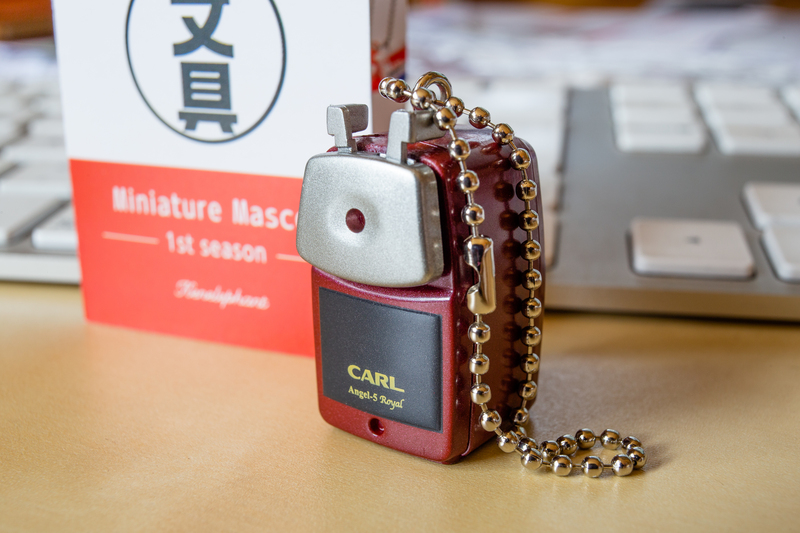 The nice leather pen case is made in Korea. Staff are very friendly and you can even negotiate the price if you find any issue with the products (previously opened, etc). When I asked for a new Rhodia pad cover from their stock they offered me a discount because they didn’t have any unopened ones left.